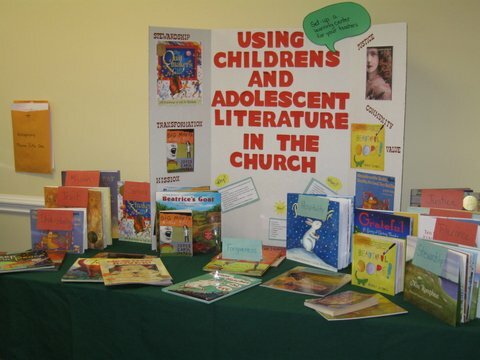 Lesson plans using literature as a central element can be found from this page. These lesson plans are offered with permission for local churches to use them in their ministry. We request that you give credit to the writers whose work you use and it would be wonderful for you to leave a comment on the lesson plan entry letting us know how you used these ideas.